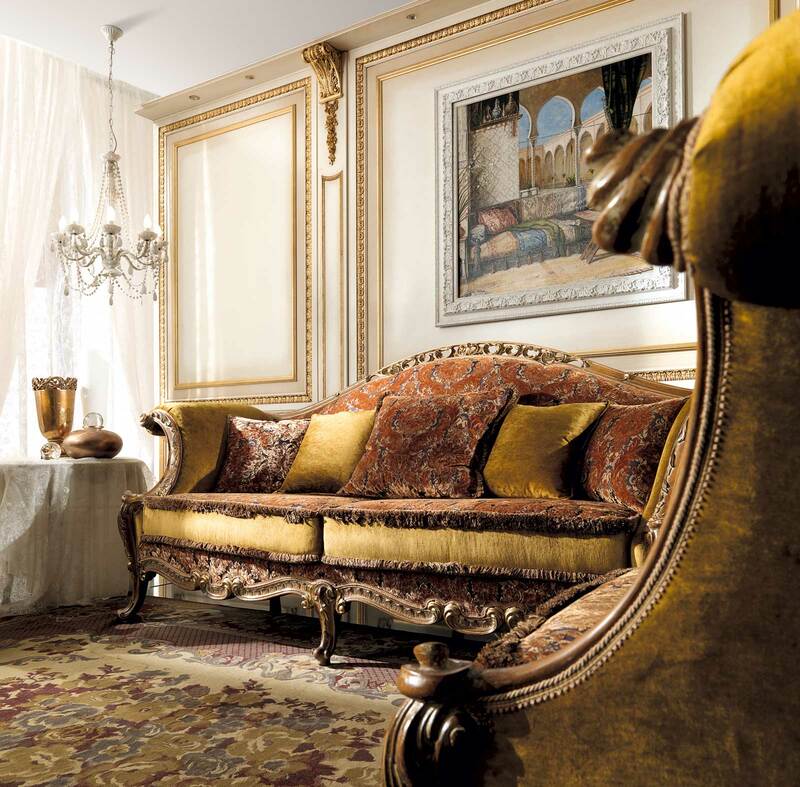 A key player in the field of classical deluxe furniture, TST is a market leader in Italian-made, classical and Art Deco furniture-making. TST's exquisite creations combine elegance, sophistication and exclusivity in a style that transcends time, from pure classicism to Art Deco. 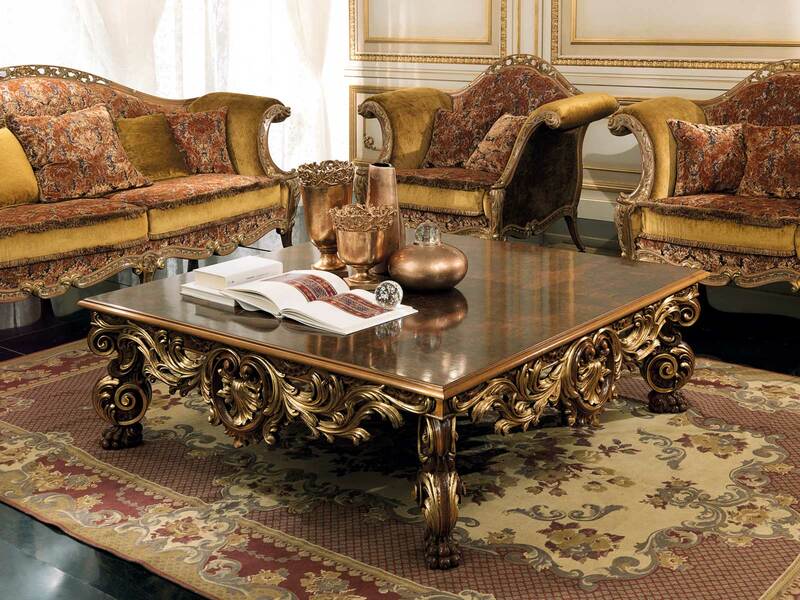 Each piece of furniture is the result of a knowing blend of handcrafted workmanship, hand-made carvings and inlays, fine lacquering, and the most modern production technology. This is how fine custom furniture is crafted, while building on and revisiting classic styles through careful historical research. 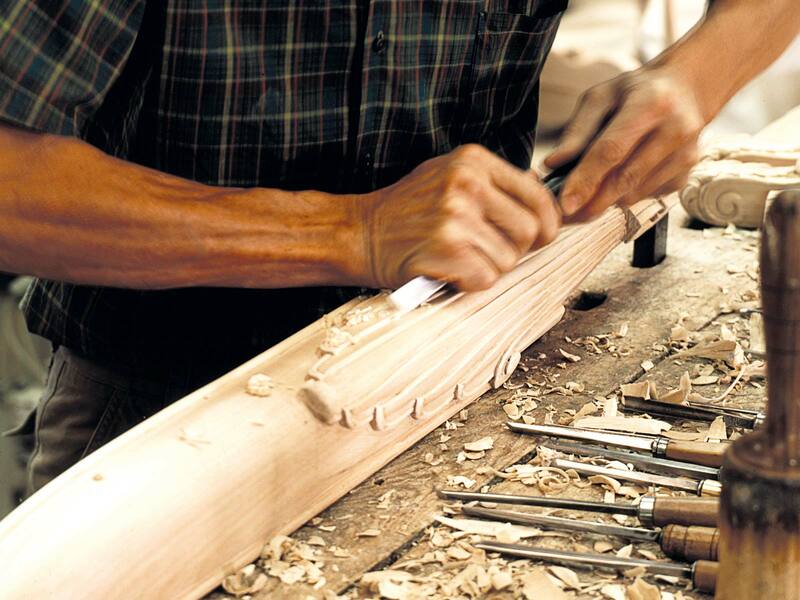 Hand-carved and inlaid furniture by experienced Italian craftsmen lend a unique flavor to every TST creation. 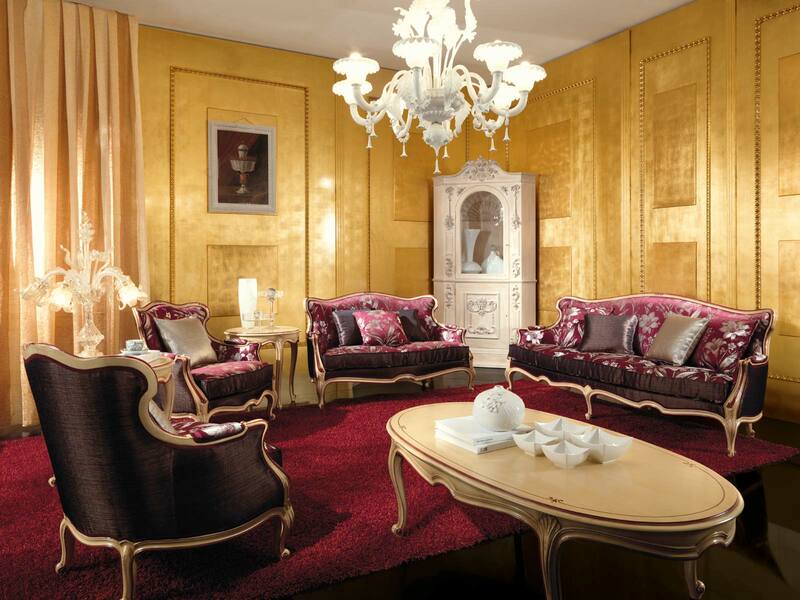 Modern lifestyles and faithful reconstructions are combined into furnishings that are born from 1600 to 1800 period-styles and from Art Deco. 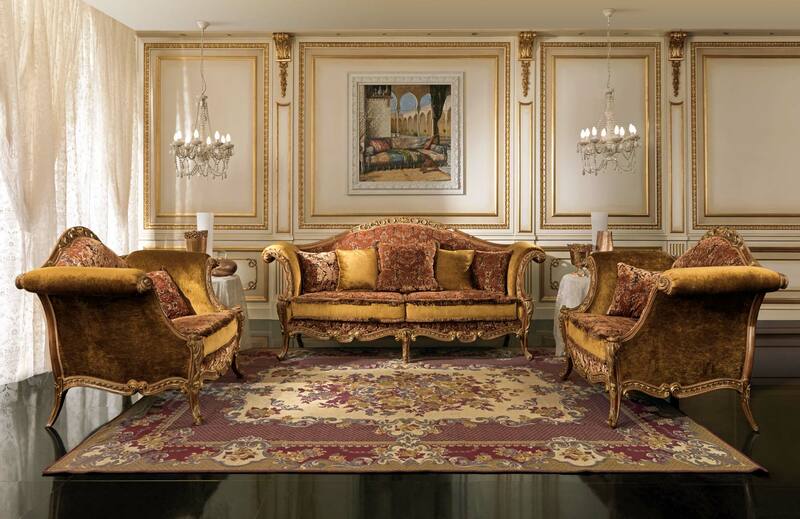 TST master craftsmen make unique furnishings enhanced by handmade decorations, seeking a stylish and timeless luxury that can naturally suit different aesthetic tastes and needs, while allowing for the utmost customization. 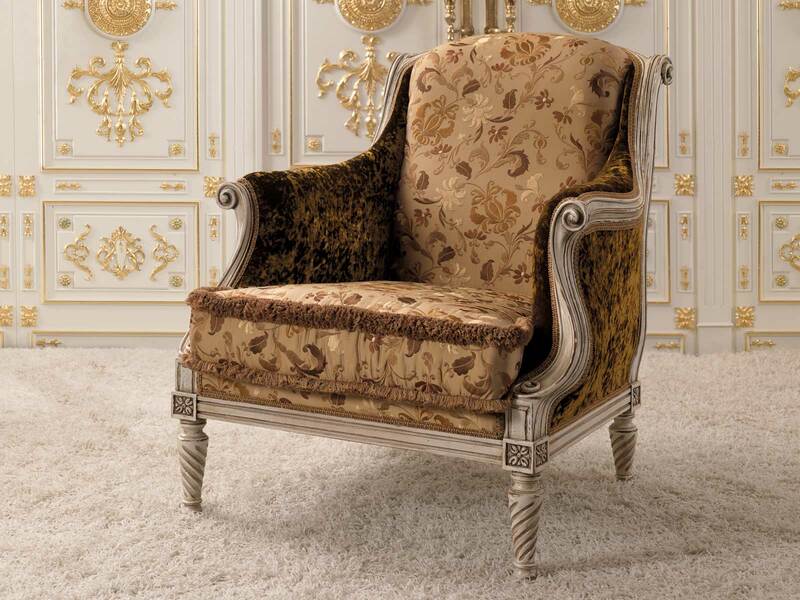 TST also produces high quality unpainted products, such as chairs, armchairs and sofas, aimed at classical and deluxe furniture manufacturers. 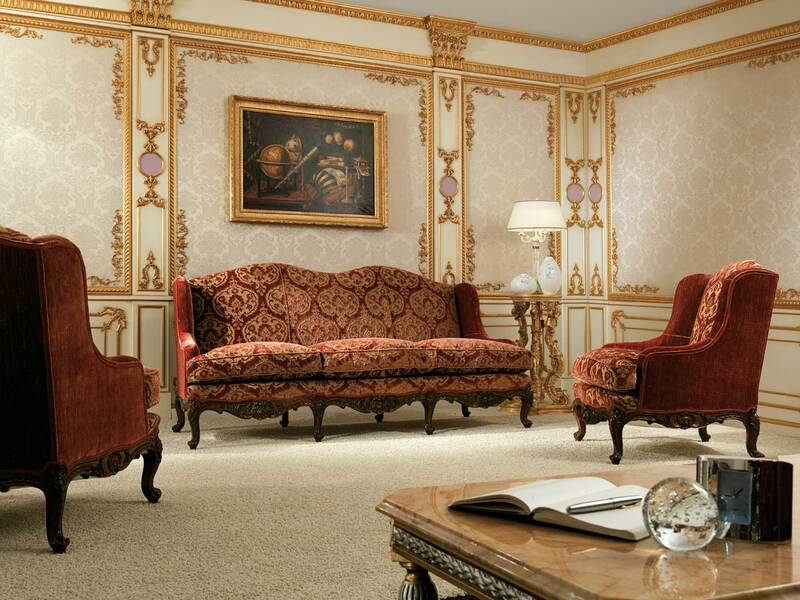 At TST every piece of classical furniture begins with a faithful and accurate reconstruction of classic styles, from historical periods (1600 to 1800) to Art Deco. 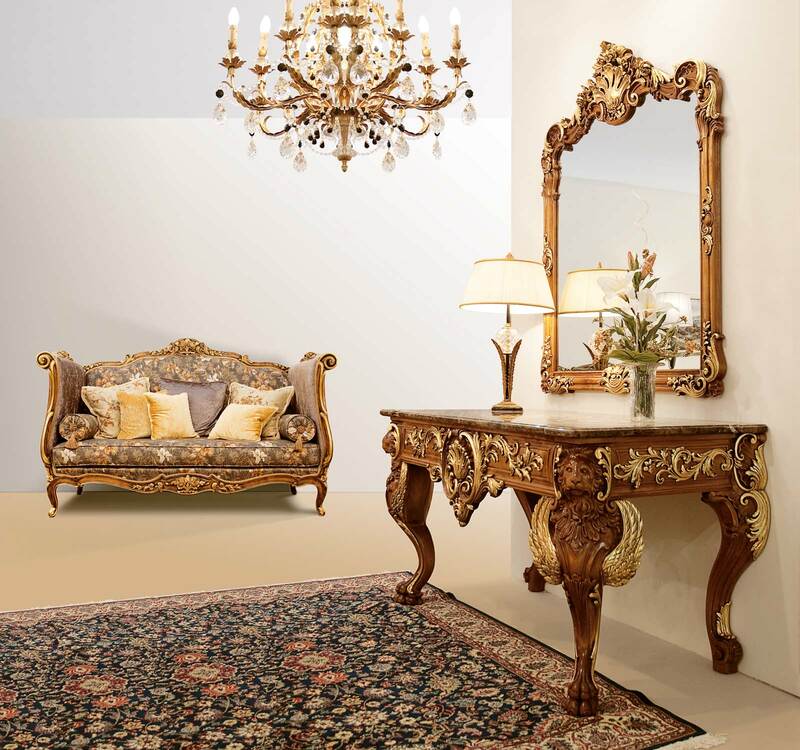 The in-house design team knows how to reinterpret these styles by tailoring them to the needs of modern life, while experienced Italian craftsmen execute sophisticated inlays, carvings and deluxe lacquering by hand to lend each creation its own unique flavor. 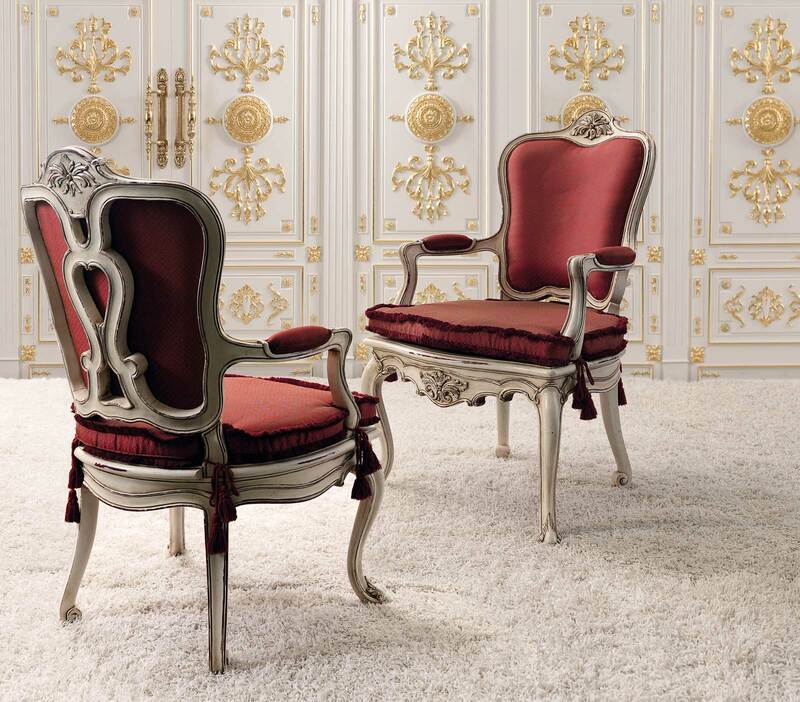 TST's long-standing expertise has stood it in good stead as it became itself a supplier of deluxe unpainted furniture for classical furniture manufacturers, especially upholsterers, who can find in TST an ideal, trustworthy partner for their own production of classical chairs, armchairs and sofas. 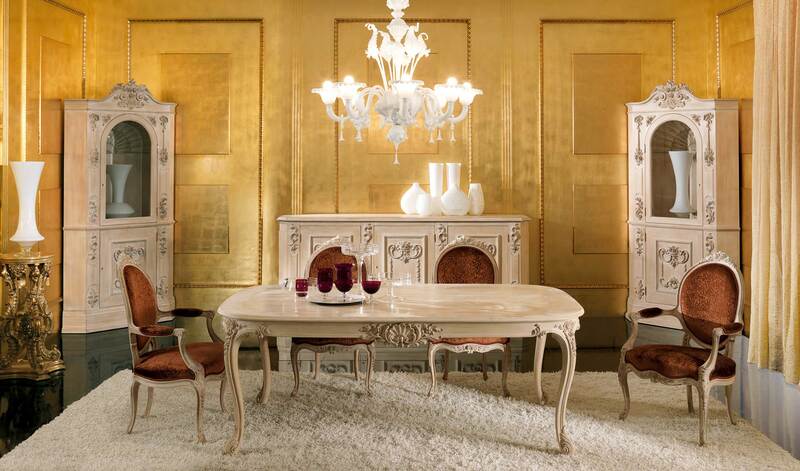 TST manufactures luxury furniture created by the reinterpretation of classic styles from 1600s to 1800s and Art Deco, with inlays, carvings, lacquers and luxury trims, as well as custom-built and customer-own design.